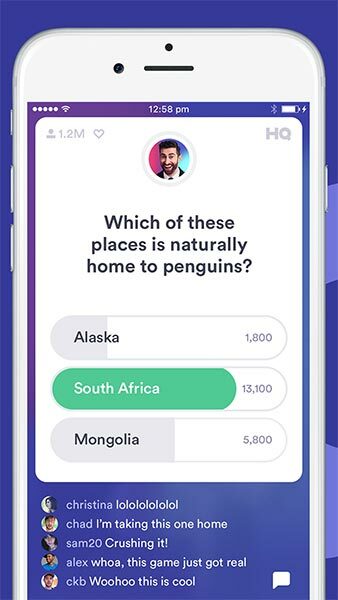 If HQ Trivia wasn’t live, it would be a completely unremarkable game. 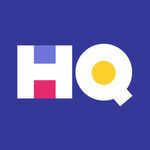 There’s nothing particularly special about its questions, format, or host (sorry, Scott). The game stands out specifically through making every matchan event. 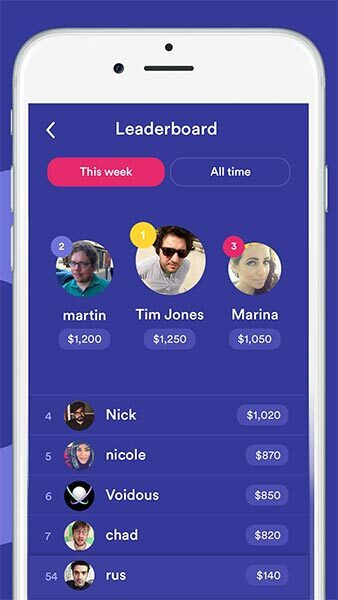 "Getting in" on a round of HQ Trivia makes you feel like you’re part of something special, while missing one can give you some pretty bad fomo. 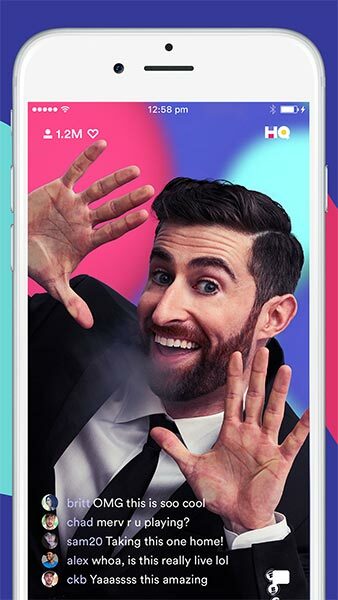 It's an odd way of making a game compelling, but it absolutely works.